If you thought olive oil is just an ingredient for the kitchen, you are missing out on the various beauty benefits of the product. Olive oil is used as a beauty elixir for centuries and is packed with anti-aging antioxidants and hydrating emollient, making it an ideal elixir for hair, skin, and nails. 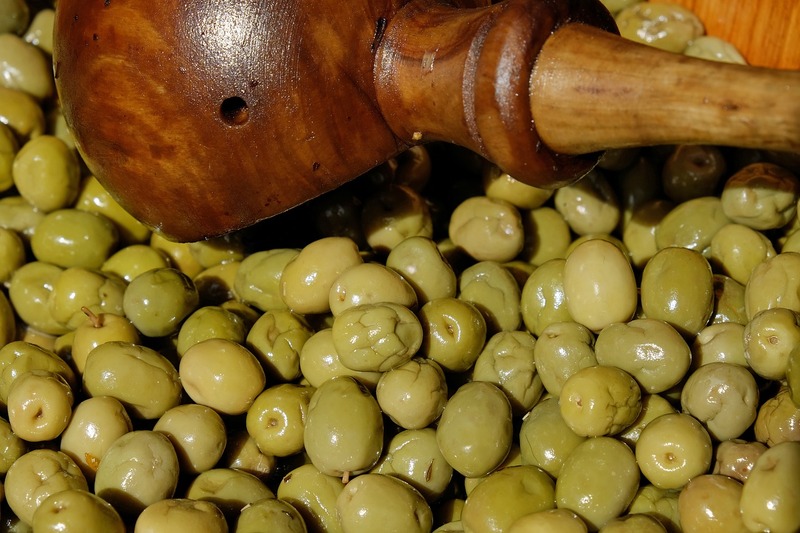 In general, olive oil is made by pressing olives and extracting their oil. The oil is rich in vitamins, minerals and natural fatty acids which work for every skin type. It prevents skin aging, the appearance of wrinkles and fine lines; it also nourishes, rejuvenates and protects the skin. Also, for the skin and hair, always use Extra Virgin Olive Oil available in the market. 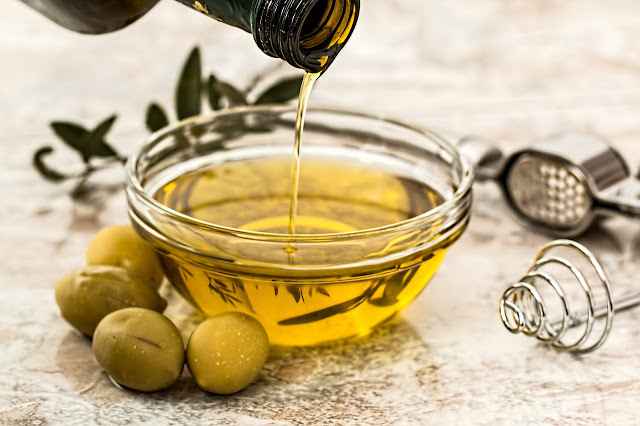 Read on to know more about the various beauty benefits of olive oil and why you should incorporate it into your beauty routine immediately. Olive oil is an excellent skin emollient and moisturizer. It is rich in vitamin E, an antioxidant that protects the skin from various external factors like the harsh sunrays or the wind. The Extra Virgin Olive Oil is not very greasy and gets absorbed when you use the right amount. In winter, this is a wonderful product for the dry skin. For all skin types, you can use olive oil for massage and it adds a wonderful glow to the skin. It helps hydrates the skin all day long. Olive oil has the amazing ability to nourish, moisturize and improve skin elasticity. This is why you can add any scrub granules with olive oil and massage the skin. It will remove all the dead skin cells from the body and also hydrate the skin at the same time. The massage with olive oil is also very relaxing and helps to get rid of cellulite when used with the coffee scrub. You don’t have to splurge on the expensive makeup or eye remover or the latest trend of Micellar water. Olive oil is excellent in removing every layer of dirt, pollution, makeup and long wear mascara from the face and eyes. Simply take a cotton pad and dampen it in plain water. Soak it in olive oil and use as a makeup remover. You can also take few drops of olive oil on your palm and massage all over the face until the makeup comes off. Olive oil is completely safe, doesn’t sting the eyes, chemical free and won't clog the pores at all. Olive Oil can also be used around the delicate area of the eyes to hydrate, nourish and prevents wrinkles and dryness. This is what you can use when you want to wear a super matte lip color. Make a thick paste of coffee grounds or walnut particles and mix with few drops of olive oil. Apply on the lips and massage gently in circular motion until the dead cells from the lips come off. After that, simply wipe off the excess with a wet tissue and apply the lip color of your choice. You can also do this before bedtime to take off lip stains, dead cells on the lips and apply a lip balm afterward. This instantly hydrates the lips. Olive oil works excellently for hands and legs as well. It nourishes and hydrates the skin for all day long and thus you will experience no dry skin around the knees or elbows. Massage olive oil generously on the hands and legs and wipe off the excess to get glowing, smooth hands and legs. If you are facing the problem of brittle or dry nails, olive oil is the solution. It is rich in Vitamin E that can improve the appearance of nails. You can easily use the olive oil as your cuticle softener while you are doing a manicure at home. Apply olive oil on the nail in a thick coating for few hours and you will see how healthy, shiny and healthy the nails look. If you want a smooth skin post-shaving, olive oil is a wonderful solution. Apply the olive oil generously and then use a razor. This will prevent any nicks and cuts as the razor will glide smoothly and act as a natural lubricant. Also, you won’t need to apply any lotion afterward. Olive oil has various anti-microbial properties and is known to moisturize and hydrate your skin. As we have already mentioned that Olive oil is rich in many vitamins, including A, D, and K, as well as vitamin E, it acts excellently as hair oil. It nourishes the dry hair and keeps it healthy. Olive oil also contains other nutrients like magnesium, zinc, sulfur, calcium, and B vitamins that aid hair growth. You can use olive oil in various hair masks with egg, henna, curd or banana. It imparts a natural shine to the tresses. You can use it as a pre-shampoo hair massage oil to condition it. Thus, these are the wonderful beauty benefits of olive oil that help you to give shiny, healthy hair, skin and nails. Do let us know how you like to use olive oil in your beauty regime.